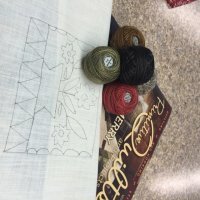 Finish those last minute projects-or stock up with promise of starting next year's projects. Enter between now and Dec 25th. 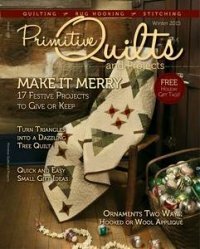 Just post your Christmas greeting on our Facebook page and we will draw for one lucky person to win a punch needle kit-Threads in Time-from the Winter Edition of Primitive Quilts & Projects. 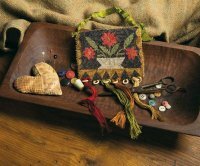 Kit includes magazine, pattern traced on weavers cloth and wonderful Valdani Pearl Cotton to punch your design with. 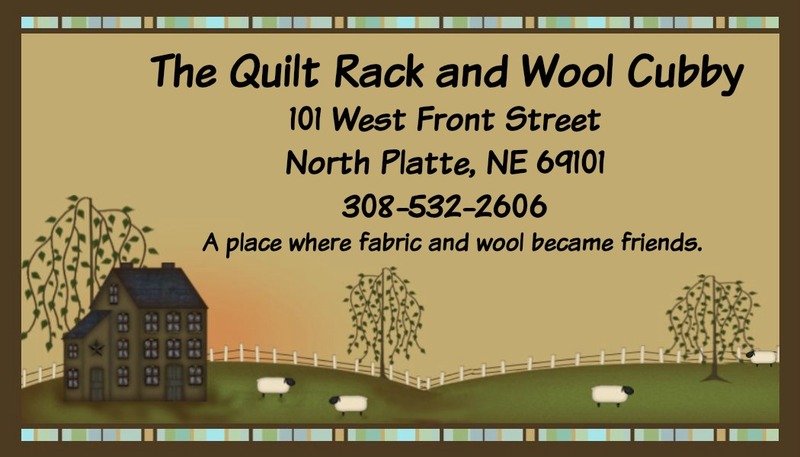 Merry Christmas from The Quilt Rack & Wool Cubby.